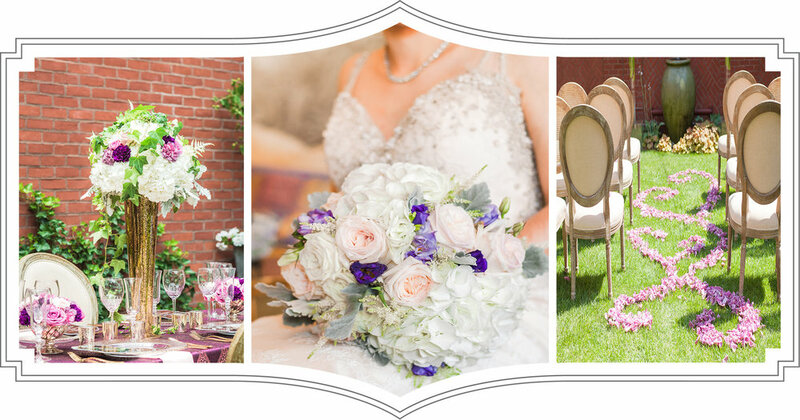 Pretty Petals Floral & Event Design is a full service floral design studio based in Northern Virginia. We are passionate about creating beautiful designs that celebrate a style that is exclusively your own. Since our launch in 2015, we thrive on collaborating with our clients to uncover their floral voice. The outcome is a beautiful creation for the most important events in your life! 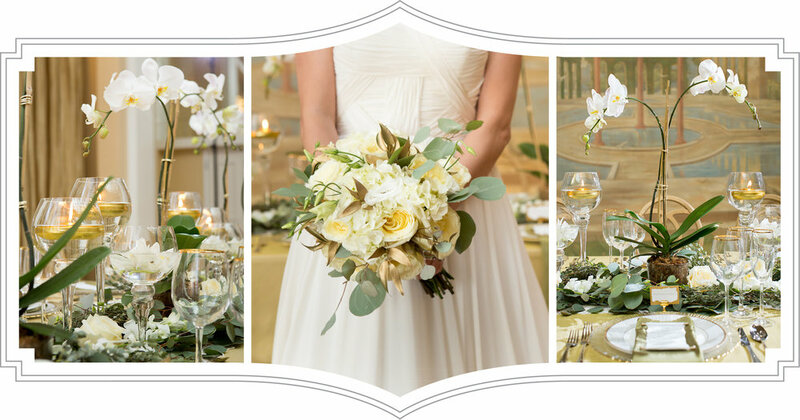 At Pretty Petals, we believe that we’re not just creating beautiful floral designs. We are a part of so many special memories in your life. Being a part of your event makes us a part of your story, and years later when you’re looking back at photos… we’ll be there!